"Come fly with me, let's fly, let's fly away"
You'll be singing that classic Sinatra song all weekend when you're flying your kite away! This Saturday marks the 12th Annual Atlantic Coast Kite Festival, which you will experience many visuals of different kite fliers of all age levels. Everyone is invited to this annual event to partake in the festival's, "Best Kite Contest," and daily activities for all visitors. 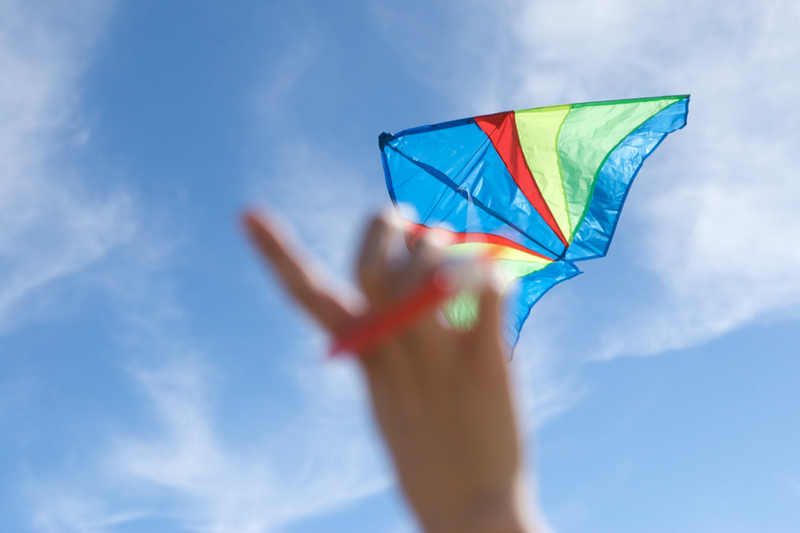 There will be plenty of opportunities to show off your kite-making and kite-flying abilities to your friends and neighbors! Find out more details and contests here.